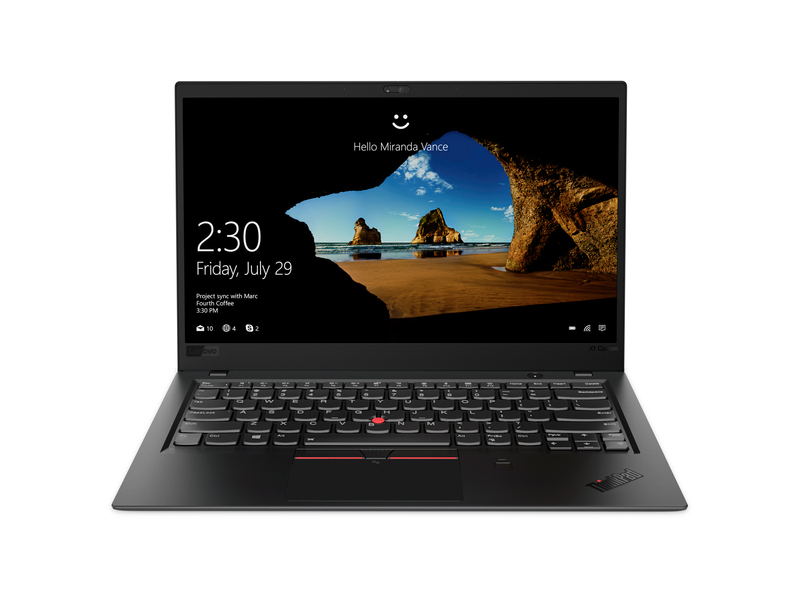 Series: With security features, such as the ThinkShutter, that protects the front-facing HD webcam, and match-on-chip fingerprint readers with anti-hoaxing technology that safeguards the company’s data, whilst offering a more secure authentication and log-in, the Lenovo ThinkPad X1 Carbon, sure captures interest of tech savvy users. The Intel Quad Core CPU enhances the performance by up to 35 percent, compared to its predecessors. The memory is even increased in its speed with the LPDDR3. The IR camera that includes the Glance by Mirametrix, which combines face, eye and gaze-tracking, to produce a more intuitive and effective connection by automatically highlighting the cursor and transferring the windows with just the movement of the user’s eye. 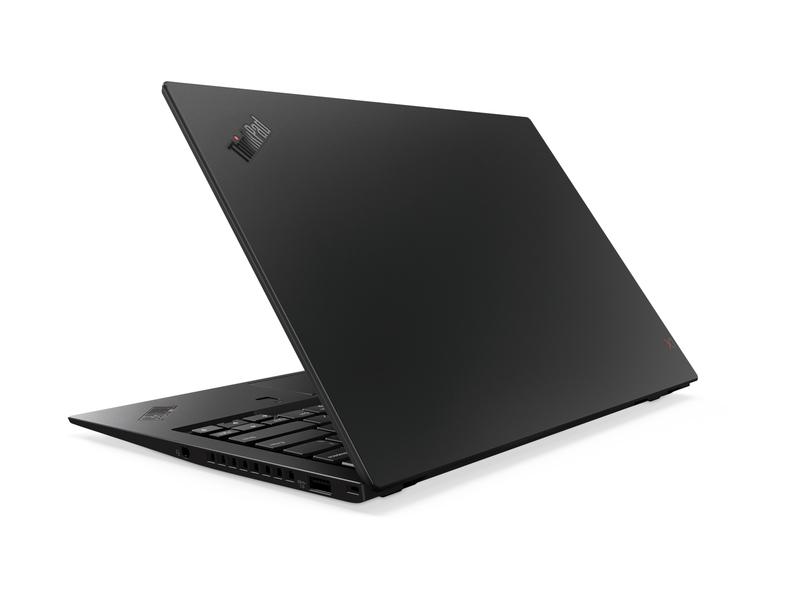 Not to mention, the ThinkPad X1 Carbon, comes in shades of dark black and sleek silver with color-coded hinges. It is also projected with a 14” display option that is bigger and more exclusive. The FHD display offers a low-weight touch option, whilst the Dolby Vision high-dynamic range (HDR) technology option, offers dramatic effects. 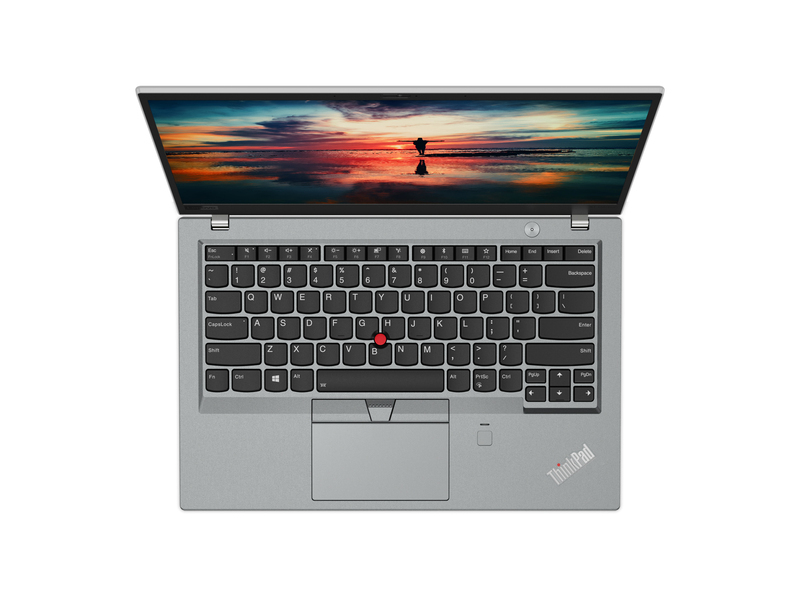 The ThinkPad X1 also delivers increased brightness, extended contrast, detailed colors, and meticulous details, all in a narrow-bezel design that is only 15.95 mm thin with minimal effect on battery life. With 15 hours of battery life, the minute it starts to run low, the RapidCharge technology offers 80 percent capacity in just 1 hour. 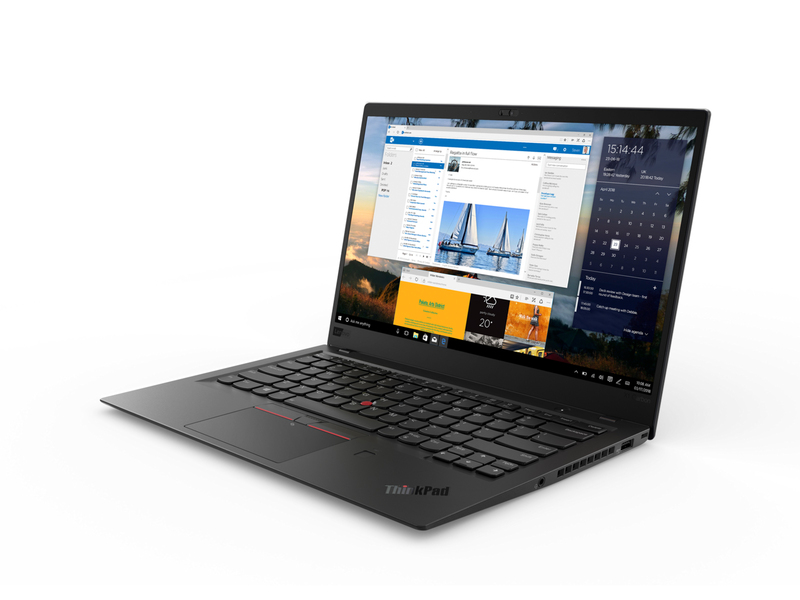 The ThinkPad X1 Carbon also comes with Cortana Premium that enables the feature to have commands narrated from 4 meters / 13 feet distance. Not to mention, the Amazon Alexa enables the user to play music, receive news, or manage one’s smart home or even shop, by just listening to the voice of the user. 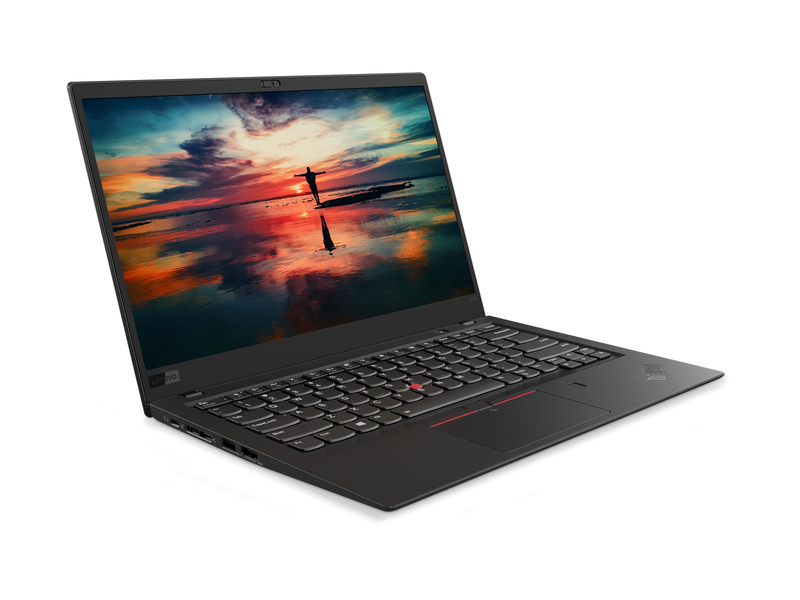 The ThinkPad X1 Carbon, also comes along with an Intel Thunderbolt 3, the technology that provides incredibly fast data transfer, up to 40 Gbps to USB-C. 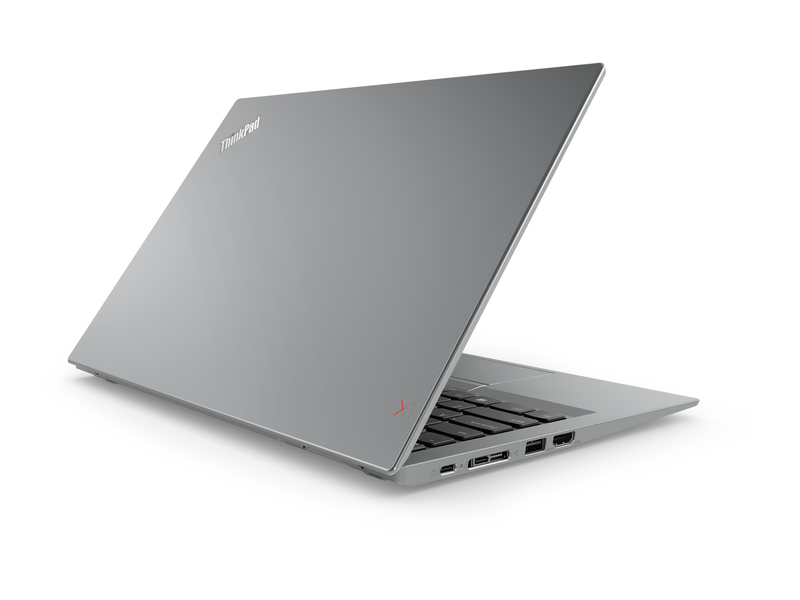 The ThinkPad X1 Carbon is able to withstand any extreme condition. It has been tested against 12 military-grade conditions and more than 200 quality checks were done. The bonus feature of ThinkShutter minimizes the risk of being watched or have the user’s privacy invaded. This front-facing camera privacy and security is enabled with the option of the HD camera. Not only is privacy of the user protected, but the privacy of the user’s data is also protected with a discrete Trusted Platform Module (dTPM), that encrypts your information. Moreover, FIDO, which is an authentication capability, secures a user’s access information in 3 layers of security.